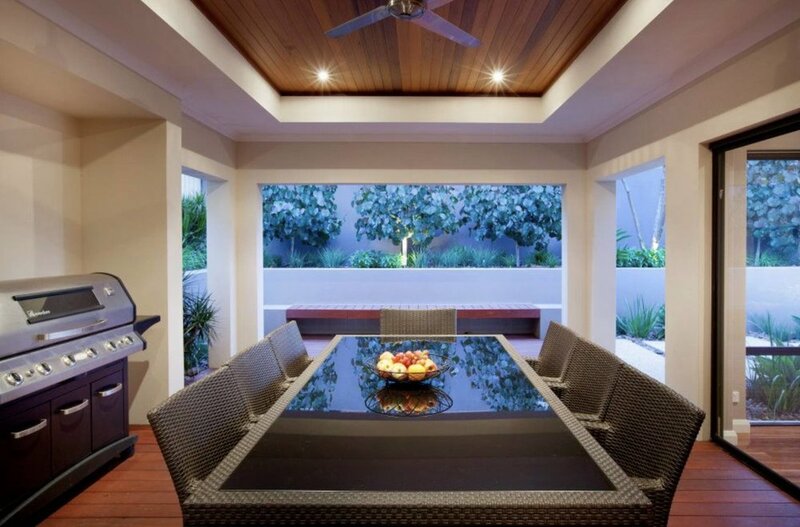 Established for over ten years, Evolve Landscape Design is an award winning company offering Landscape Design and Garden Design for Perth and Surrounding areas. Evolve Landscape Design can transform your Outdoor area into the garden you have always dreamed about having. To us, Landscaping is more than just a business. Landscaping is an art that we have perfected over time. Our landscape designers are experts in the field. They can take your ideas and visions for your outdoor area and turn them into your dream garden. Over the years, we have successfully delivered many magnificent gardens for our happy clients. Our passion for landscaping at Evolve Landscape design is to help our clients create an outdoor experience that will be like a dream come true. Our services start with a landscape design for new homes and also extends to renovations. Once we have designed the gardens using 3D software, we quote on the landscaping works and install the landscaping. We also complete the garden maintenance if required. So, you get the whole package from us. A team of landscape designers that are hardworking and ready to listen, help with garden design, swimming pool design, landscape design, external structures and overall residential landscaping that will have your outdoors looking like the garden you have always wanted. Let us inspire your Dream Garden today.